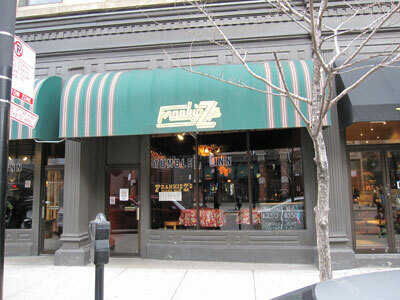 FRANKIE Z'S CLARK BAR has a cool laid back environment that welcomes you and makes you feel right at home. The bartenders are always super friendly and happy to serve you, finding unusual drinks that perhaps you've never tried before. Awesome DJs and live music too! This is a great place to stop in for a drink after work, or to hang out with your friends on a Saturday night. A very American bar, and a great change from the endless Irish pubs! (Not that an Irish pub is ever a bad thing...) You will really love it here!